Batchelors Way: How to Make tombstones! 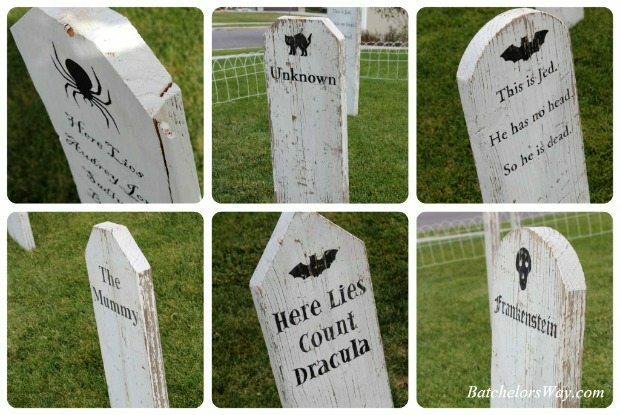 I'm over at Sawdust Girl today showing how to make my awesome tombstones! And don't forget about my necklace give-a-way from A Modern Boutique. Go fill out an entry here if you haven't! Will you make my tombstone when I die?